RACING brand and competition ASUD group! 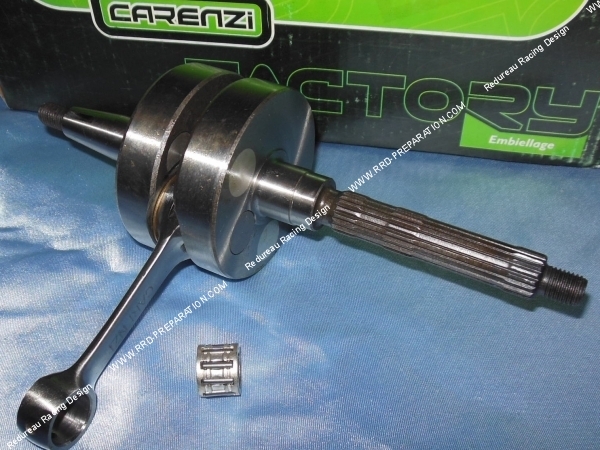 CARENZI is the mark of ACSUD RACING group containing TNT, AIDO, SACIM ... At CARENZI, a wide range of high-end products affordable is available for the most known crankshafts full masses for 50cc scooter and motorcycle. 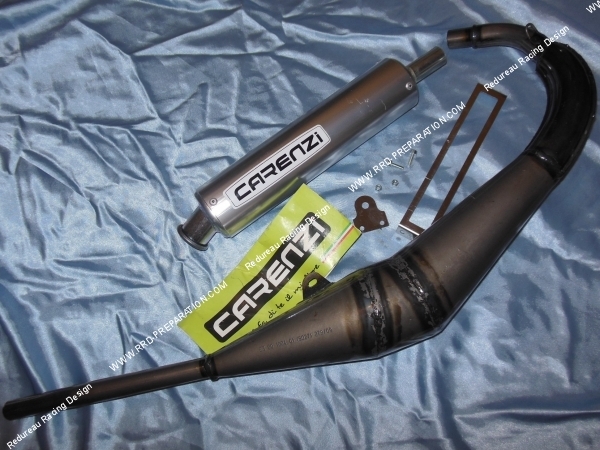 Also available is a beautiful range muffler, cylinder heads high engines and some devices like electric pumps water, exhaust adapters, ... a great and wide product catalog for all types of motorized vehicles on the market and the pleasure of all fans wishing to offer quality parts at low prices.